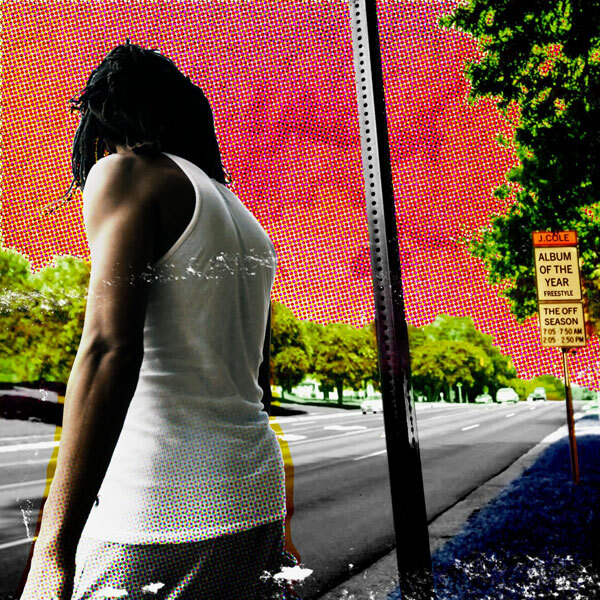 J. Cole just released a new track titled Album of the Year, a freestyle over the famous track Oochie Wally by Nas and the Bravehearts produced by Ez Elpee (Lamont Porter). This track seems to be a teaser coming off of a new project coming soon called The Off Season. The KOD Tour kicked off yesterday starting in Miami, Florida. Cole is bringing artists Young Thug, Jaden Smith, and Earth Gang on his tour with him. On this track, Cole boasts about his KOD album and his elite status of being on top of the hip hop game. Watch the music video below directed by Simon David.